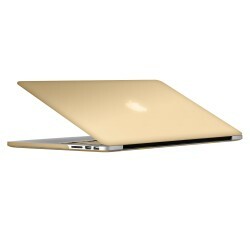 Find the best Apple® Macbook Pro® 13 Retina® Display that protect your laptop and to make it looking attractive at Smacktom.com. Here you will find variety of laptop cases like Leather case, hard case, Silicon case, Waterproof case, Flip case, TPU case, Soft case, slim case, Bumper case, armband case, rubberized case. 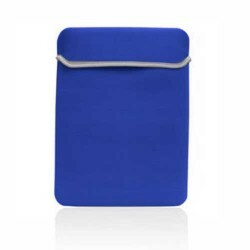 There are all different designs, colors, textures, and patterns to choose from whether you are looking for a solid color or looking for something decent. Shop Cases according to your choices with reasonable prices and Free shipping in USA. 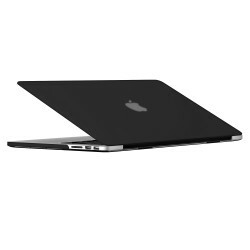 Click on your Laptops and explore our selection of cases for Apple® Macbook Pro® 13 Retina® Display ! 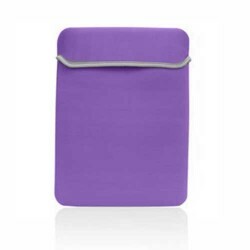 Neoprene Soft Sleeve for MacBook Pro® 13 Retina R..